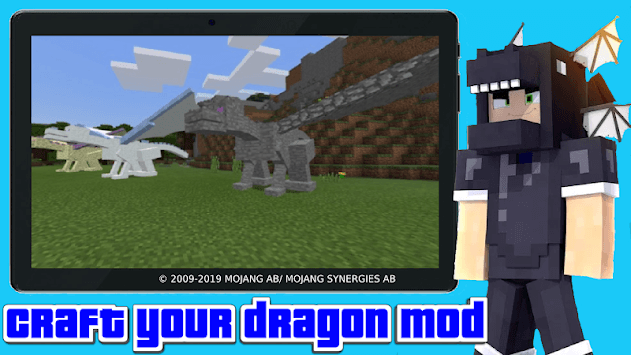 Craft your dragon mod allows you to create your own dragon! 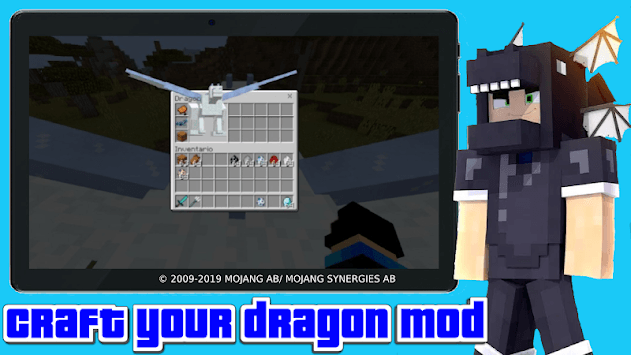 It has now become possible to become a dragon rider. Moreover, you can still choose one of several types of them, each of which is beautiful in its own way. Craft your unique flying friend. Be careful, not all of them will be happy to see you, because there are still wild dragons that can eat you! 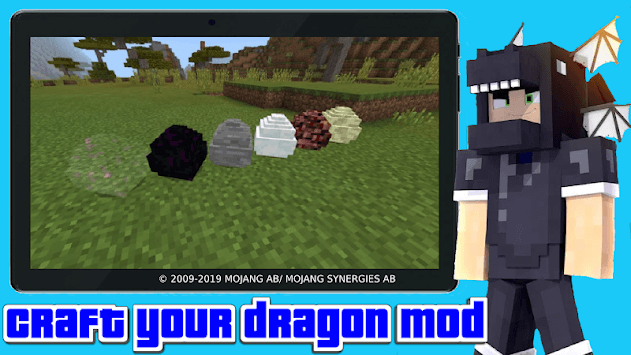 In addition, by defeating the wild dragon, you will receive a reward - egg, protecting which you will become the owner of another, new of them, but be careful, it is still small and defenseless! Having overcome all difficulties, he will become your best friend. Successful adventures!